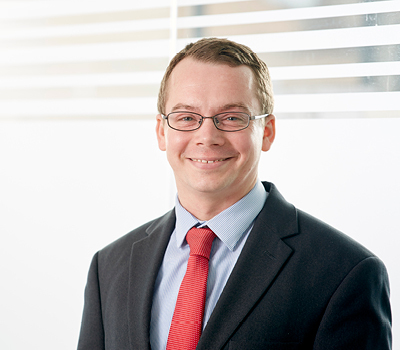 Working within the Property Department, Harry assists partners with a broad range of leasehold and freehold commercial property work, including sales, purchases, licenses and surrenders. "Just a note of thanks and appreciation from Sara and I for finally getting this deal over the line. We are well aware that the structure of this purchase was a little complex and protracted at times. I think the manner in which our tam handled things was professional at all times." "This has been a very lengthy, complicated and tortuous process for us that has been made easier due to the knowledge, professionalism and sheer endeavour that Harry has shown throughout the last 12 months." To receive regular updates such as newsletters, legal updates and invitations to upcoming events please fill in your details below. I agree that Andrew Jackson Solicitors LLP will retain my details on its database, and may sometimes use the details in accordance with its Privacy Notice to send marketing materials to me.